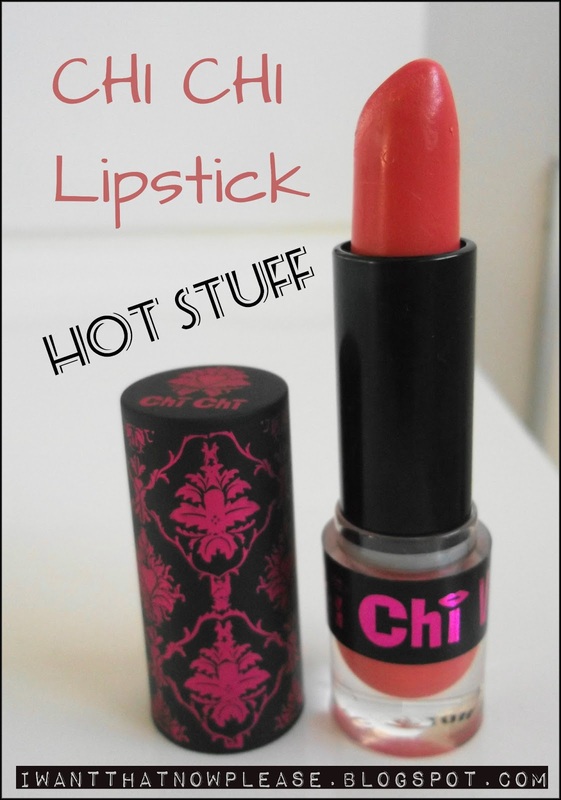 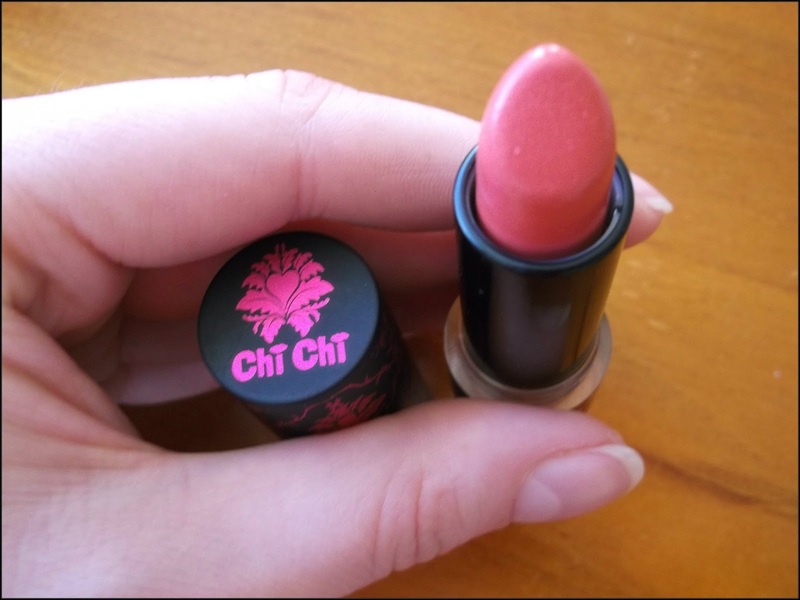 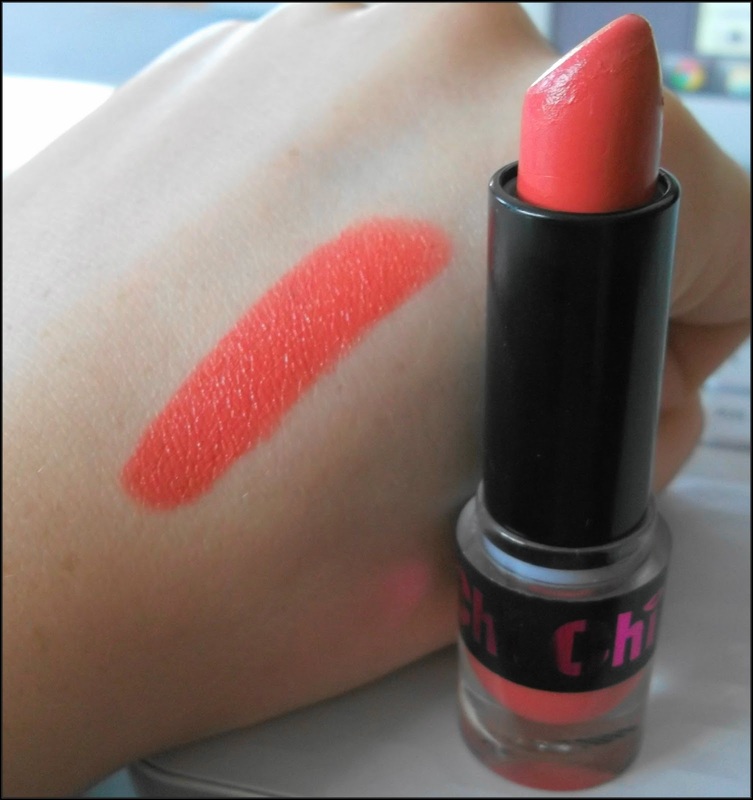 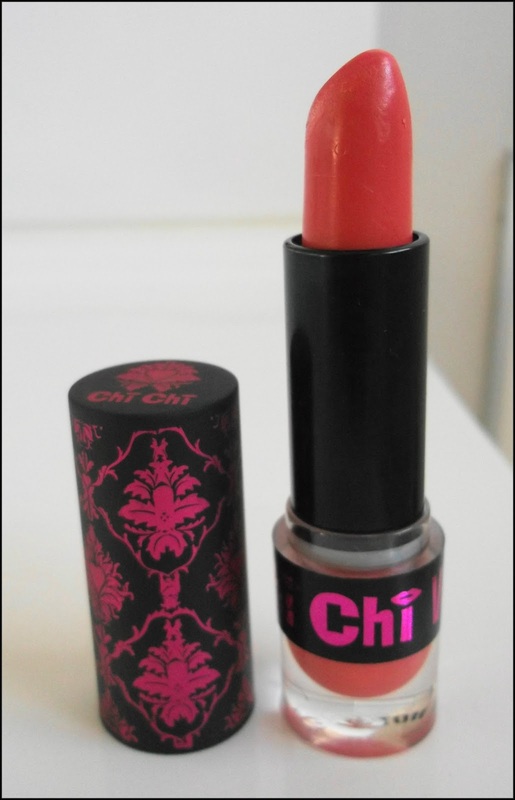 I'm quickly growing a collection of Chi Chi lipsticks- they are just so creamy and pigmented and long-lasting! 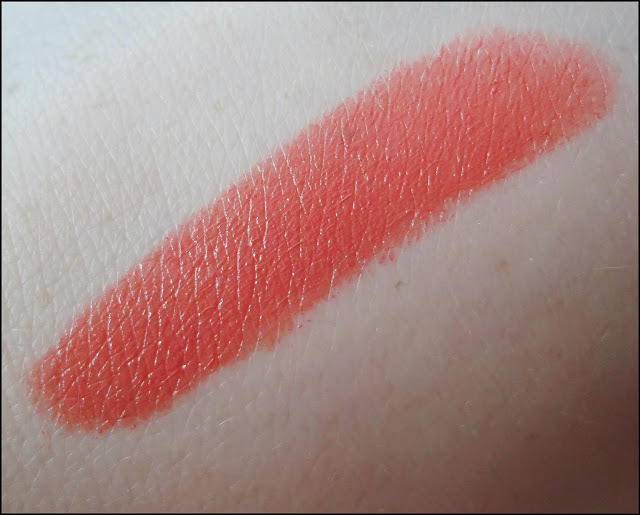 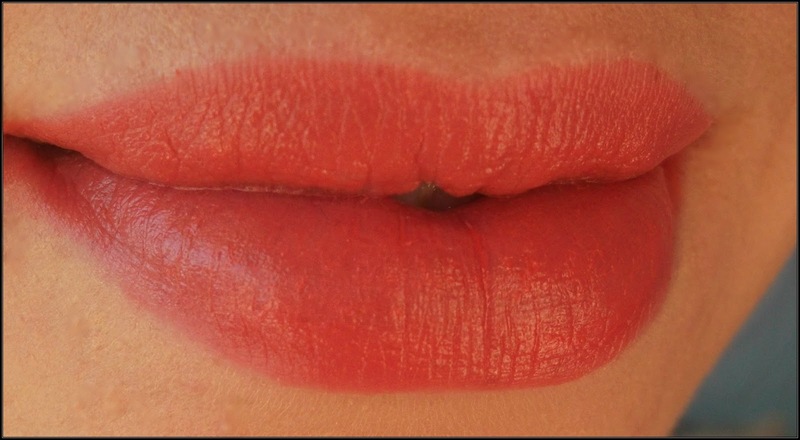 My newest one is called Hot Stuff- a cream formula in a soft orange coral shade. 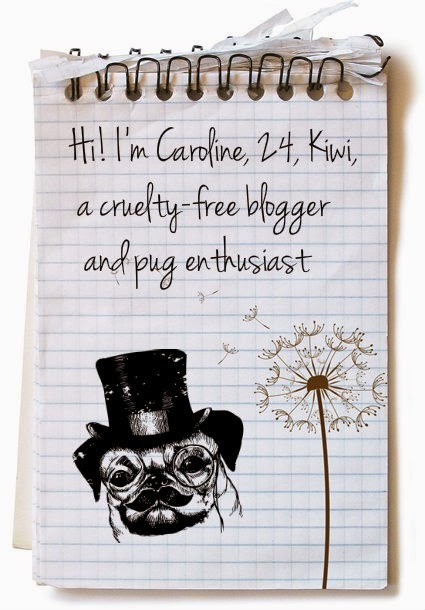 AVAILABILITY Farmers Department stores in NZ.